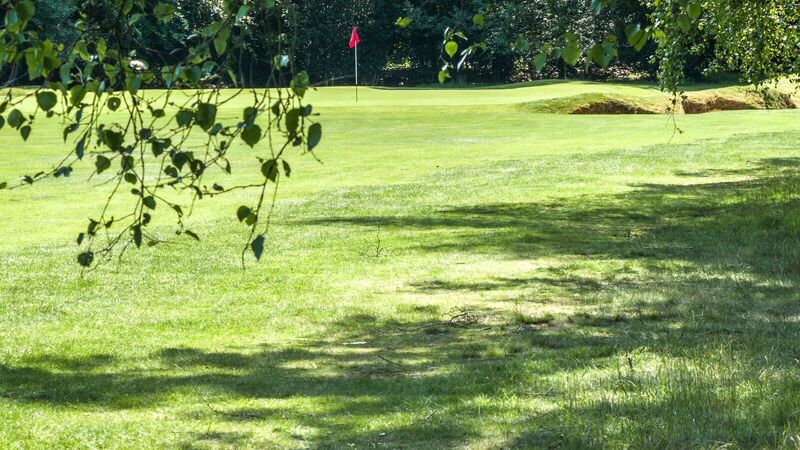 Subscriptions and Entrance Fees :: Liphook is a traditional golf club with one of the best courses in the country. Opened in 1923, the course was soon recognised by the R&A as an exemplary inland heathland course and is also an early example of strategic design for golf courses. * Entrance fee may be phased over 3 years at no additional cost. ** No entrance fee payable during any of the stages from 18-30 years of age. Subscriptions will be all that is payable. An entrance fee is payable on achieving Full membership at 31 years of age. There is a sliding scale of discounts to entrance fees payable ranging from 30% to 85%; the amount of discount will depend on the length of continuous membership. Country membership discounts are also available at each Intermediate level. Please enquire for details.